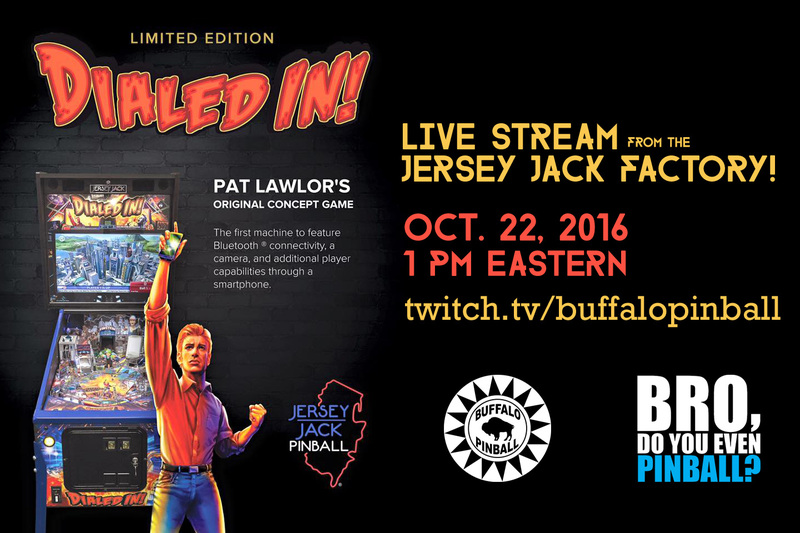 We’ll be streaming Jersey Jack Pinball‘s new game, DIALED IN. live from the factory Sat., Oct. 22 at 1 pm Eastern! This entry was posted in Streaming and tagged dialed in, pinball, Streaming, twitch on October 14, 2016 by k3v2.